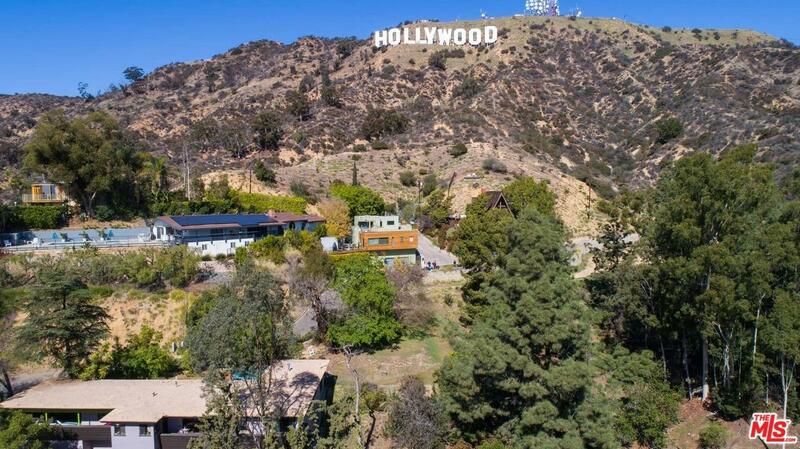 Estate Sale (may need court confirmation) 6100+6110+6120 Mulholland Highway are three large contiguous lots, totaling approx: 29,752 SF, located in the famed Hollywood Hills of Los Angeles. 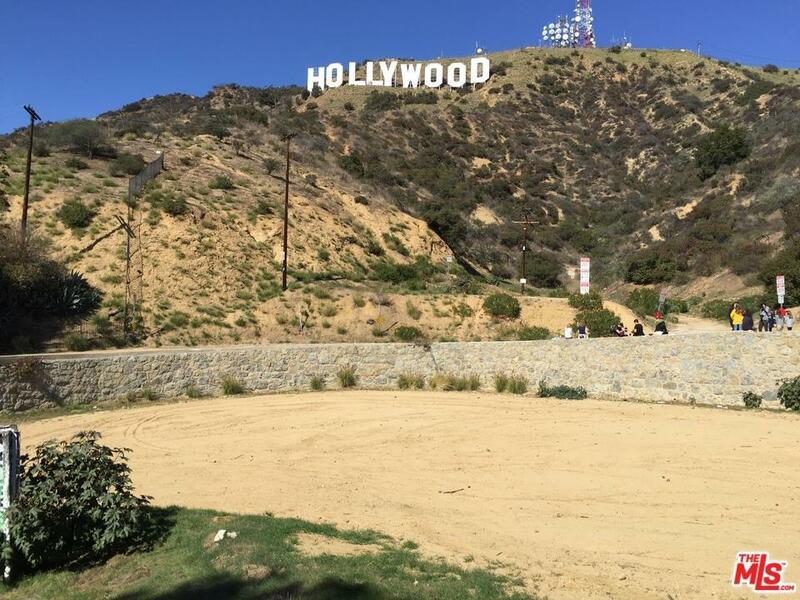 All three vacant lots have drop-dead views of the most famous civic icon in the world, THE HOLLYWOOD SIGN. 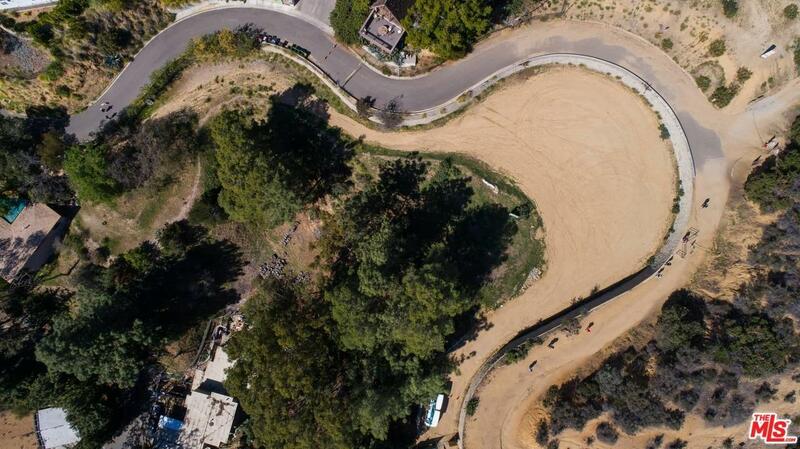 The lots offer a developer and or end user, an excellent opportunity to build out, in a superb location. *NOTE* These vacant lots are private property and are not a drive by or a walk on. The Listing Agent is requesting 24 hours notice to show these lots. 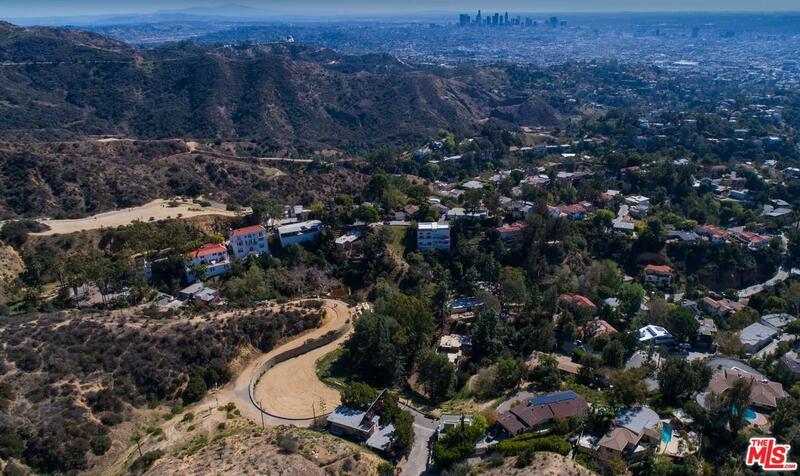 Sold by Jordan Shalom BRE#01171015 of Joseph Sharfi. Listing provided courtesy of Neville Graham DRE#01171015 of Compass.